Masked input widget is not working. I'm using masked input widget and when I use conditions (A+B = C) then it not working. Can i working with this widget and condition function.? 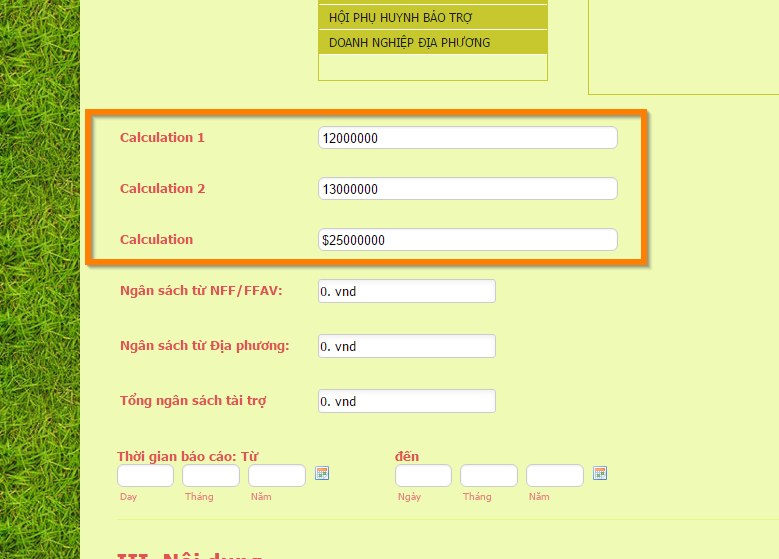 You can check out the "Ngân sách từ Địa phương:" field in this form to see it in action: https://form.jotform.com/61748622389972. You can also clone it to your account to see the widget. With my case. I want add A FIELD and B Field (Money?). any widget or any function can satisfy? 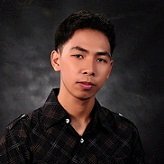 Can you please provide further details regarding your requirement? 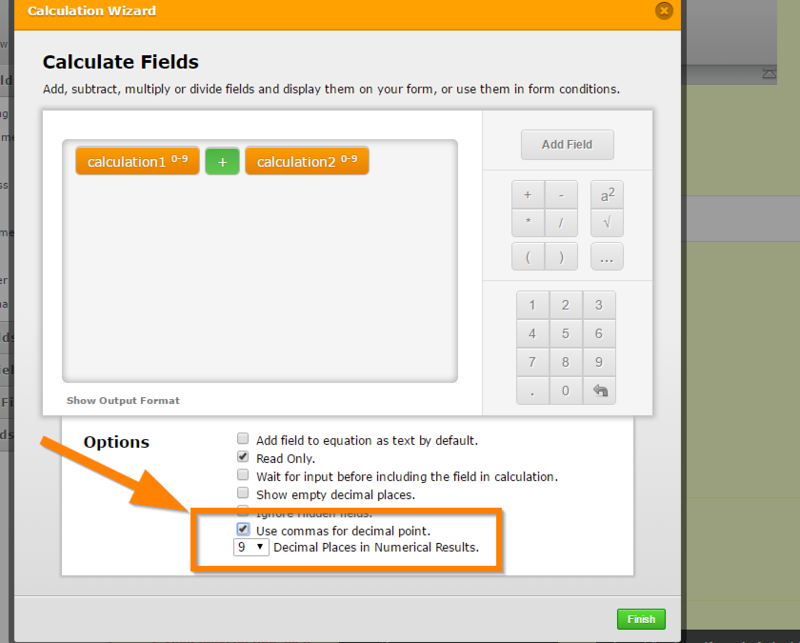 As of now I believe the Form Calculation widget is suitable for your requirement. 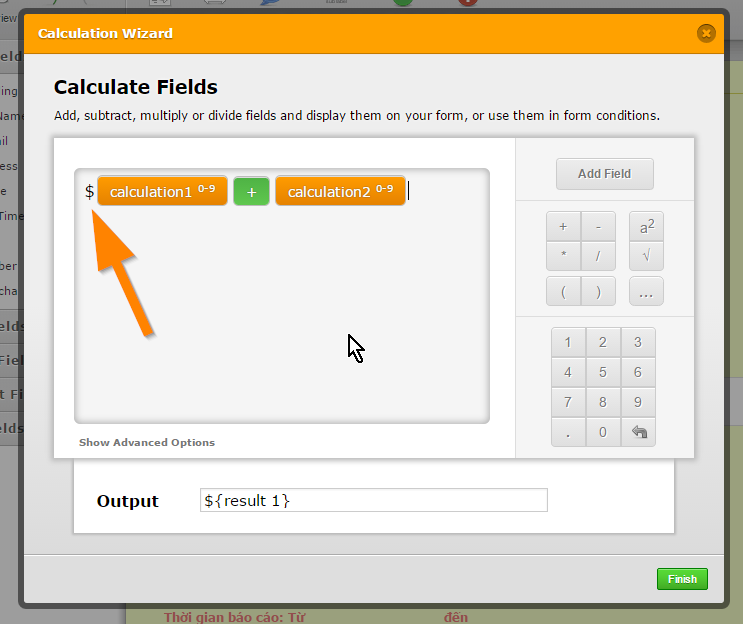 It allows you to perform calculations from your fields. 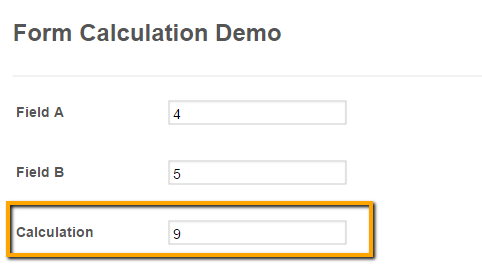 To perform these calculations, please follow this guide: How to Perform Calculation in the Form? Ex: 1,200,000 + 1,200,000 = 2,400,000 but output is only "24"
Please note that when you enabled the "Use commas for decimal point", this means that you are using commas for the decimal point. Meaning, 12,000 is actually 12.00 which is 12 when its rounded of as a whole number. If you use commas for the thousands and millions place, then you need to DISABLE that option. 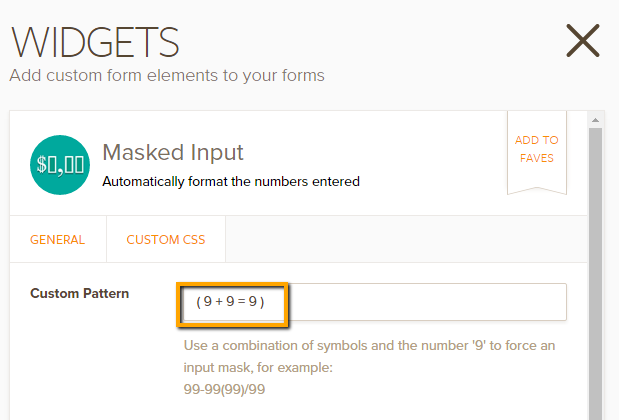 Your users also do not need to enter commas when doing the calculation, the system understands that 1000 is 1,000 or one thousand.